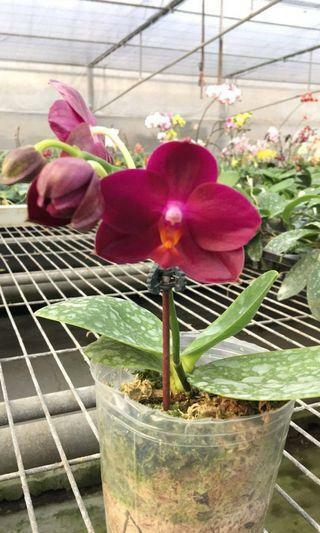 nsseah Nice and polite seller. 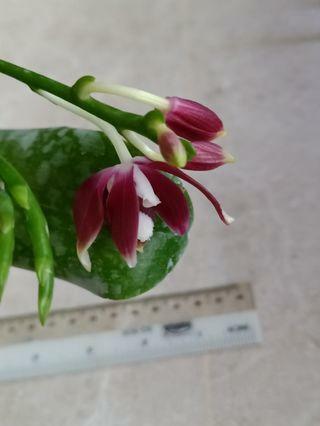 zaphee Plant was mailed out promptly. 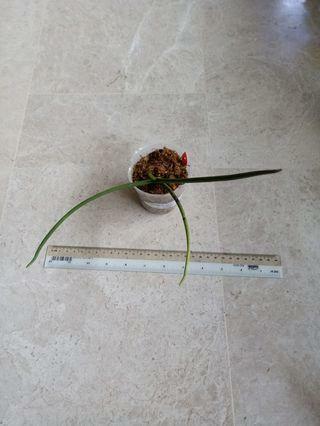 Received it in good condition. 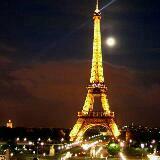 Thank u Julius! 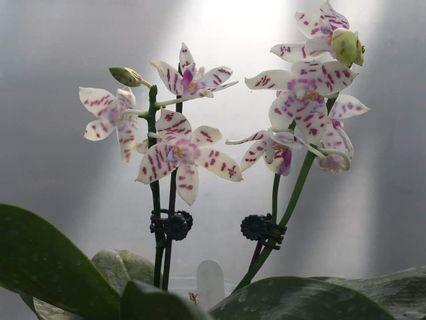 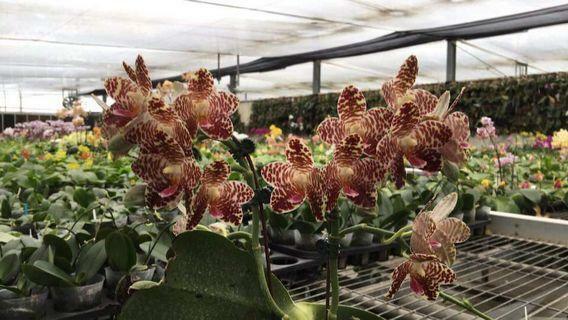 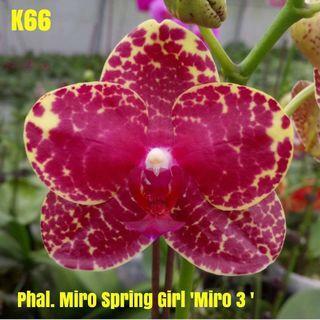 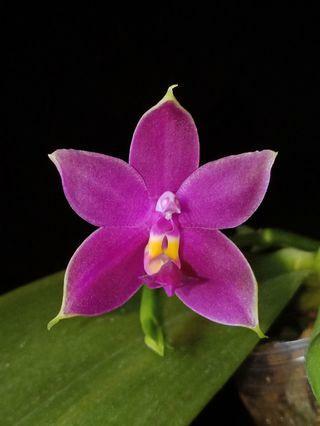 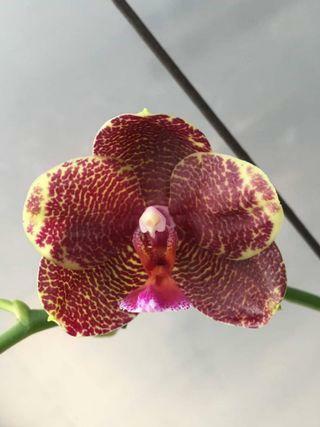 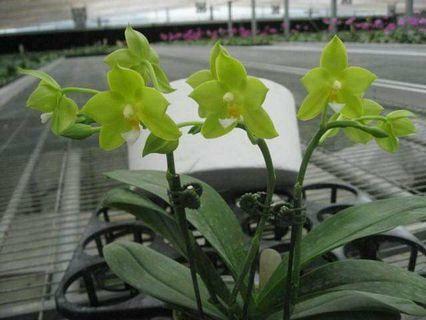 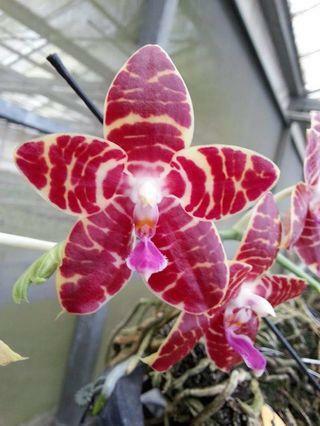 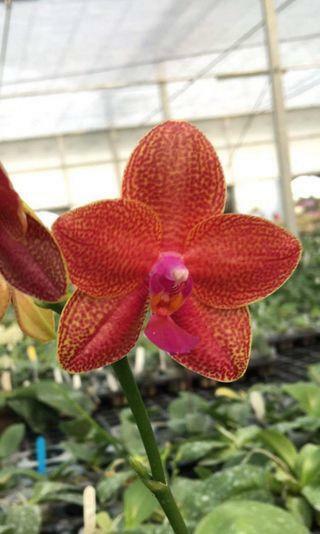 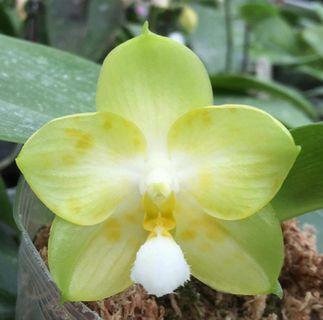 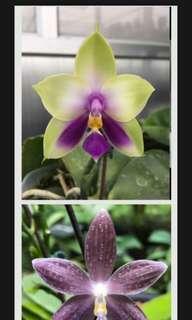 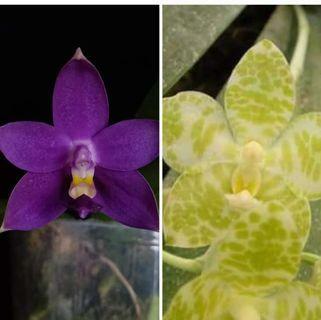 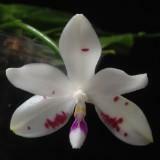 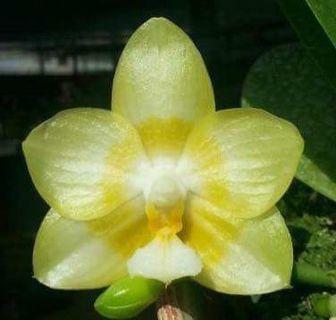 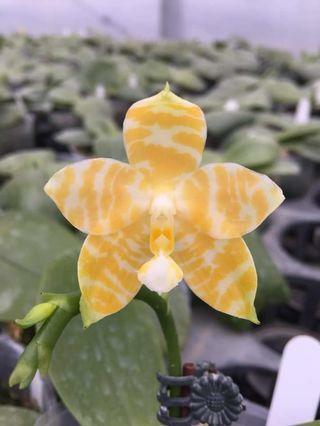 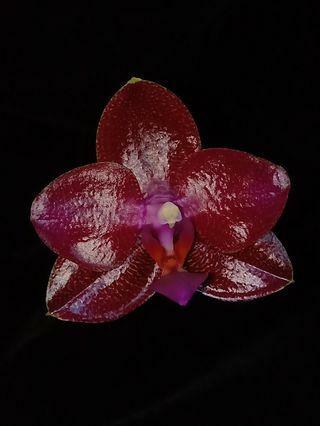 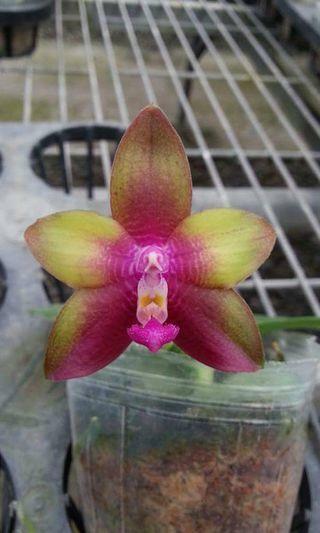 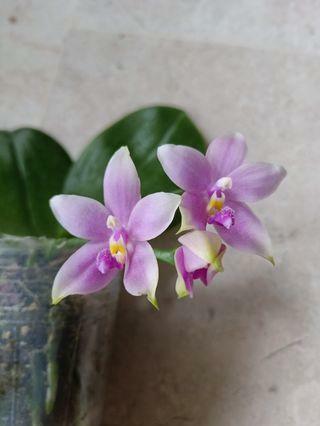 Phalaenopsis species, hybrid,other orchid species,orchid fertiliser and orchid enzyme for sale. 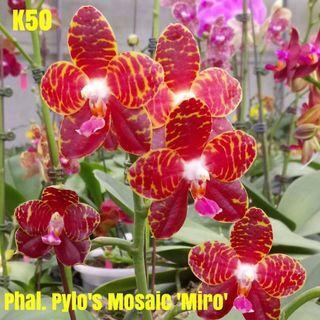 If you are interested,please WhatsApp or message my number,85258832 for my whole list of plants available for sale.